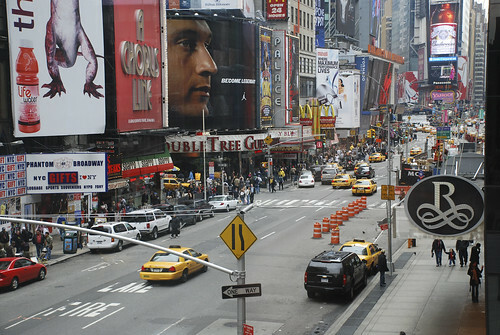 New York is really one of the most exciting cities in the world. Especially in the night. All the lights and scenes. The shutter just clicks automatically all the time. I hope you enjoy the following photos of my last trip. The 6th photo is fantastic. Thank you Alberto, I’m happy that you like what you see. 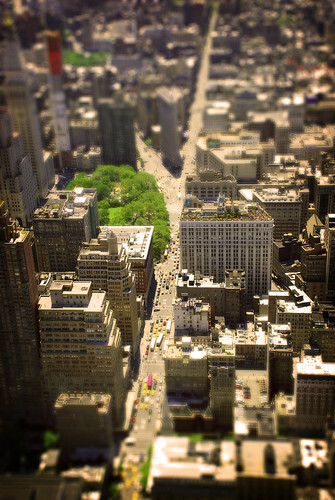 The sixth one is a tilt-shift. I can tell you more, if you are interested. Great photo’s! I really like the night shot of the bridge. 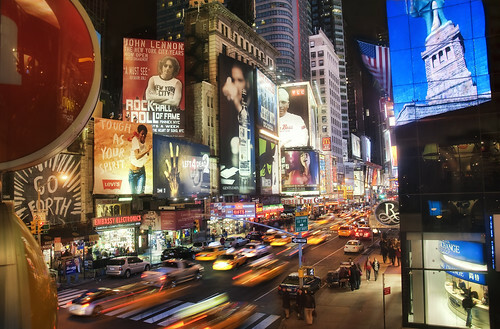 I live in the city, and these shots are AMAZING and capture the beautiful night life of NYC :). 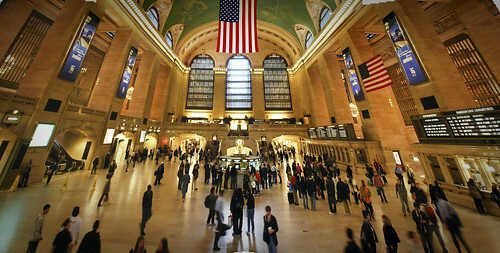 I love the Grand Central Station one, I think it’s GCS, right? You’re welcome :). 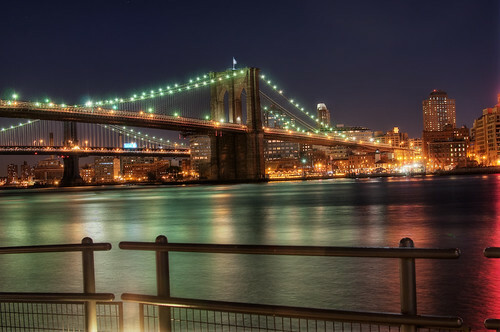 Lol, I am really fond of your photography, may I use your photo of the Brooklyn Bridge as an example of your work to show in my class? wow, I would be honored. What class do you teach? I personally try not over do the effect, that it still looks realistic. So done I think, you get pictures that represent more the feeling of situation like it really was than just flat snap shot from your auto shot program of the camera.